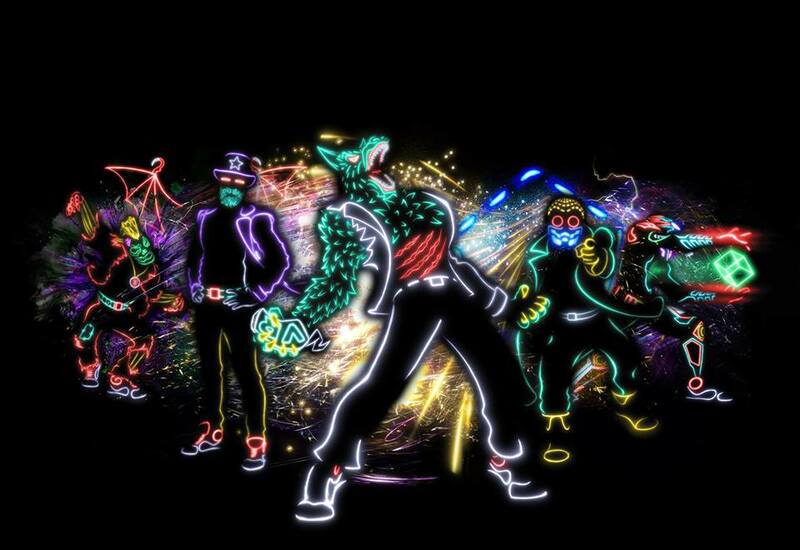 The second episode of America’s Got Talent ‘The Champions” aired on NBC tonight (Monday, January 14) — and Light Balance was one of the episode’s highlights. Performing to The Backstreet Boys “Backstreets Back,” Kiss “I Was Made For Lovin’ You,” and Galantis “Runaway (U & I),” the dance group served up yet another memorable performance. This time, their showcase wowed viewers, attendees, the celebrity judges: Simon Cowell, Mel B, Howie Mandel, and Heidi Klum, and host Terry Crews.